Students from Firbank and Brighton Grammar will push for Victorians who have acted cruelly towards animals to be rehabilitated. Earlier this year, when looking at issues to draft their Bill for Youth Parliament, the teams noticed the rising media coverage on violence or cruelty to animals. According to the RSPCA website, their inspectors responded to 50,000 reports of animal cruelty in 2012 across Australia. The ‘Reduction of the Incidence of Cruelty to Animals’ Bill would introduce a compulsory rehabilitation program for those guilty of cruelty to animals; ban perpetrators from having pets registered in their name or to their home, and implement a television campaign to inform people of the Bill. Acheson also points out the links made between acts of animal cruelty and violent crime. Those who breach the laws on animal cruelty will see a clinical psychologist privately, before a magistrate defines the length of the ban from owning another animal. A trial period of three years would exist to review the effectiveness of the Bill. 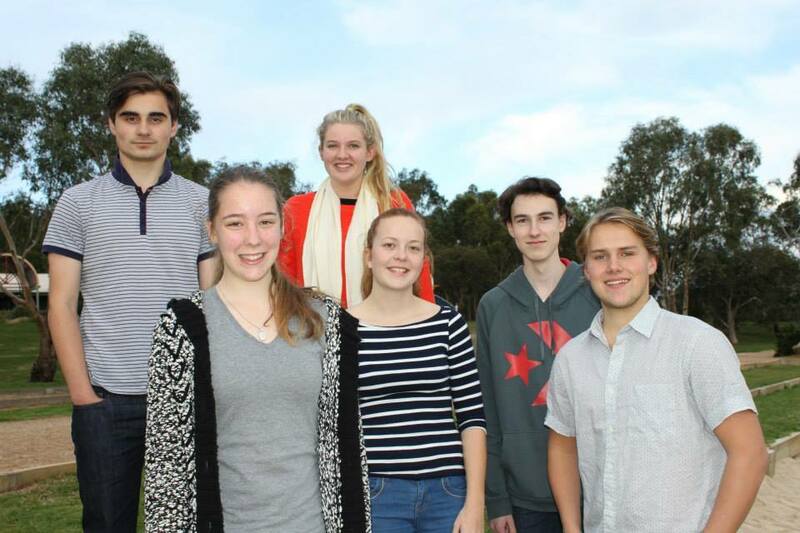 Acheson and her team are debating their Bill next week when the Victorian Youth Parliament starts. Posted on June 25, 2014 July 1, 2014 by vicpressgalleryPosted in 2016Tagged Animal Cruelty, Australia, Firbank Grammar / Brighton Grammar, Melbourne, mental health, Parliament, RSPCA, Youth Parliament.